Butcher, Ashley Walton, from Robinsons holding the first pack of Banks's Beer Sausages. 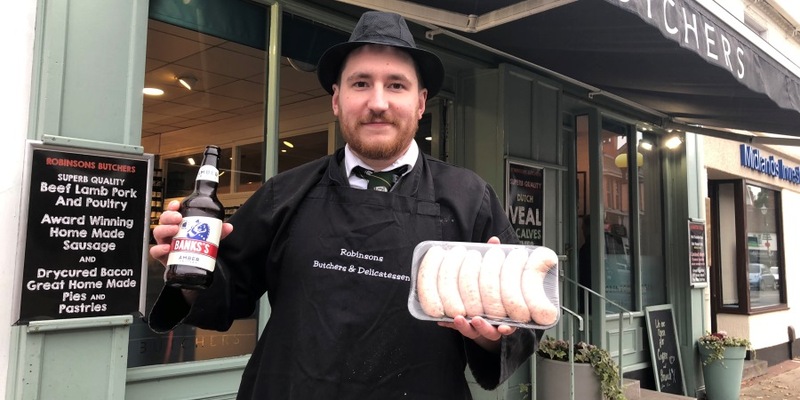 A Wolverhampton butchers has teamed up with a popular local brewery to create a special product as part of UK Sausage Week. 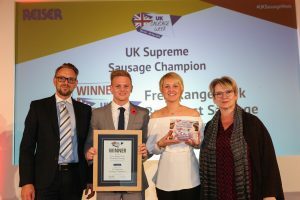 Robinsons Butchers, located on Tettenhall High Street, and Banks’s Brewery joined forces to create the ‘Banks’s Beer Sausage’, which was launched as part of the annual campaign. Infused with Banks’s Amber Ale, the meaty creation is described by the two businesses as a “true celebration of local heritage”. 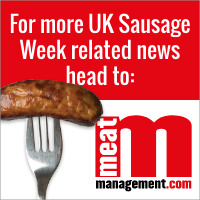 Made and sold in Robinsons, the sausages are now available to purchase. Each pack of sausages also comes with a voucher that enables customers to get 10% off a Banks’s Brewery tour. 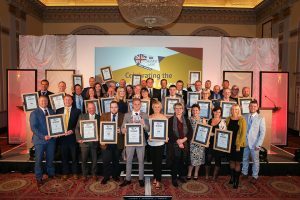 Steve Robinson, owner of Robinsons Butchers, said: “UK Sausage Week is all about celebrating the best of British sausages and traditional local produce. 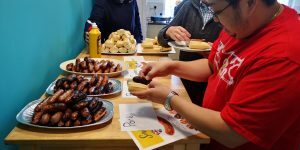 “What better way to mark the occasion than by bringing together the undefeated combination of beer and sausage whilst also incorporating our local roots?